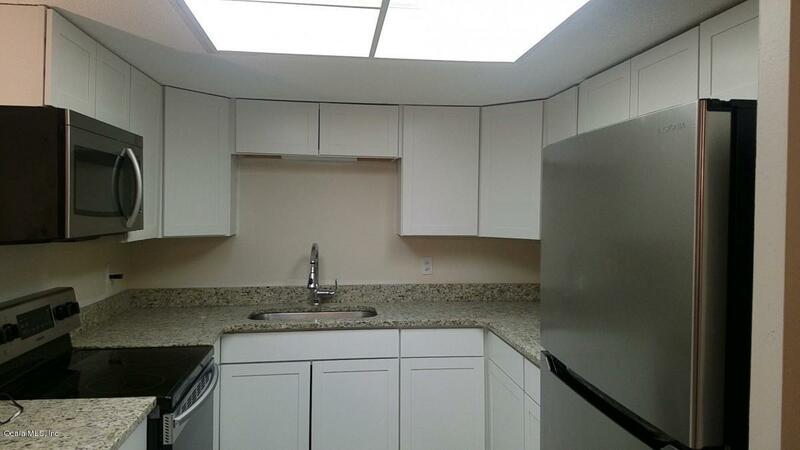 Come see this updated 2/2 1189 sqft end unit, its the only unit w/ single floor and has its own walk way and yard! 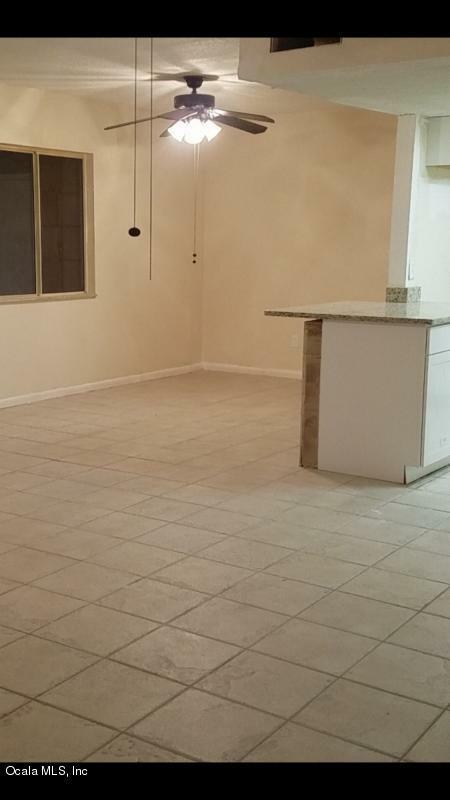 Open floor plan, with all new paint inside , Tile flooring brand new kitchen cabinets, granite counter tops and 1/4 in back splash all granite, all new. Bedrooms have new carpets, and master bath is all tiled. New lighting and much much more. Has a huge covered / closed in back patio and storage. 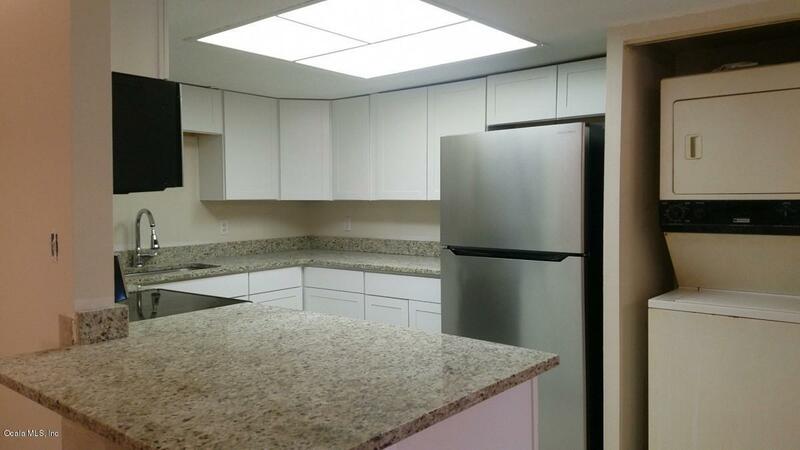 Full price offers ONLY will have brand new stainless steel appliances, stove, fridge and microwave. Great unit!! 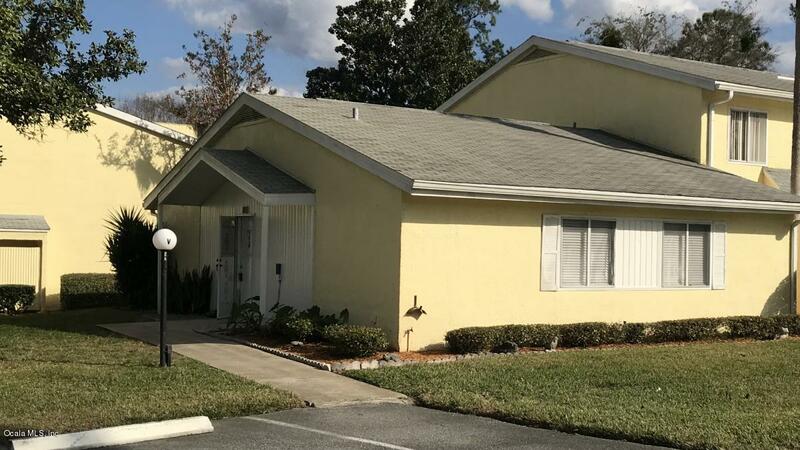 Use of the community Pool and nearby community center with a pool hall , tennis courts and basketball close to shopping, dining, boating, fishing, golfing, arts & crafts. Listing provided courtesy of Cliff Glansen of Flatfee.Com.